thinking: about how long it'll take jeff to complete the floors downstairs. enjoying: the thought of having new floors downstairs. no more stinky old carpet! wondering: why so many women are having thier babies early. I am loving all the current dares I'm seeing from the past week! 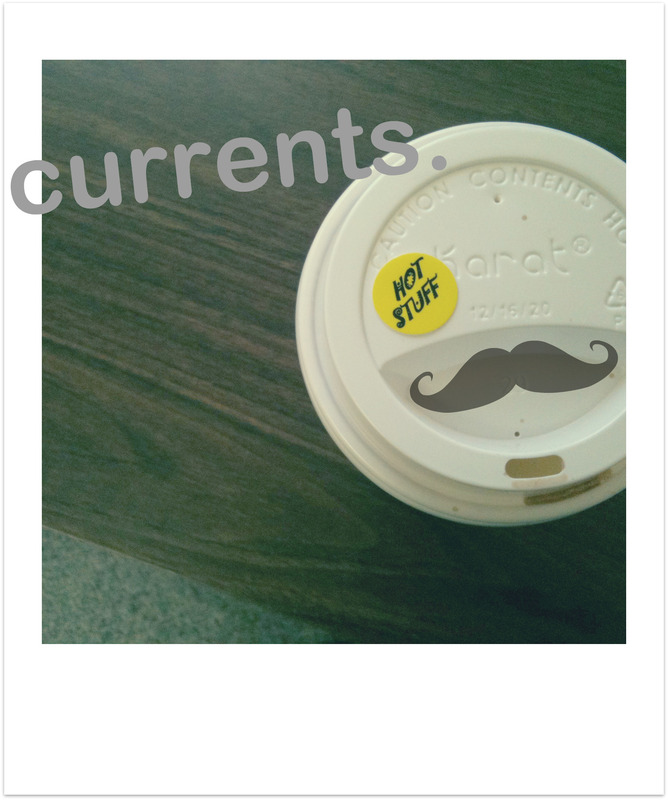 Be sure to check the dares blog to see if you are one of the lucky 15. If you see your name, be sure to email your address! Swap dares are due on the 21st! 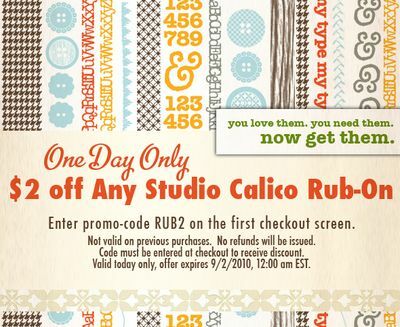 Studio Calico is having a fabulous deal on they're nifty rub ons. TODAY ONLY. Please remember to enter the code at the time of checkout. Paislee Press has released a new set of gallery frames. Being the digi newbie I am, I have yet to figure out how to use them but like my other digi layouts, it's all about trial and error. Hopefully I have something up this weekend.